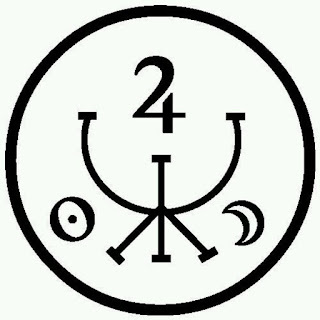 I got into Sigils via comic book writer Grant Morrison, who to put it mildly is a trip, who got it from Austin Osman Spare. The idea with Sigils is that you form a statement of what you want, then the words of the statement of intent are reduced into an abstract design. Then you charge the sigil with your intent. 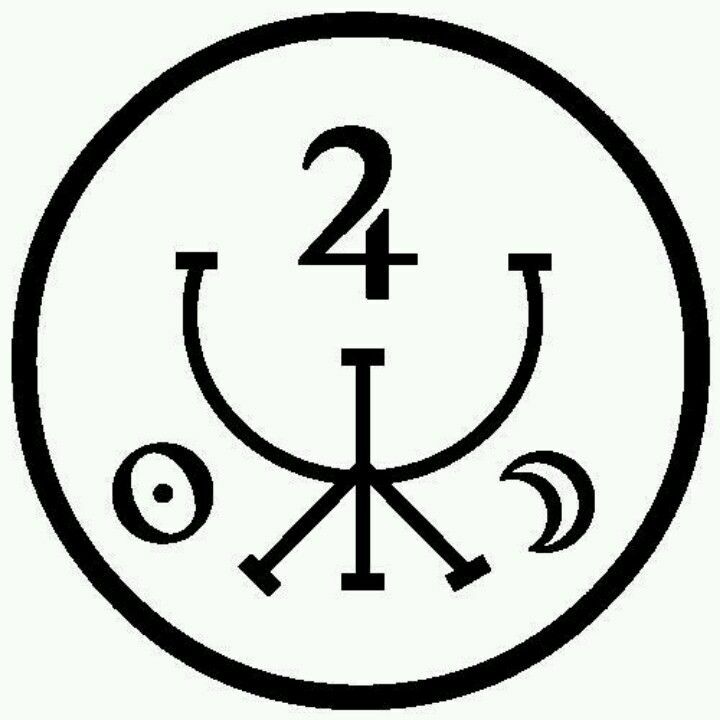 Grant came up with (or popularized) the hypersigil, which is an extended work, not just one symbol. I tried sigils with no results. BUT, I taught someone else how to do it, and what they wanted manifested in about 24 hours. "Those that can't do teach" huh?